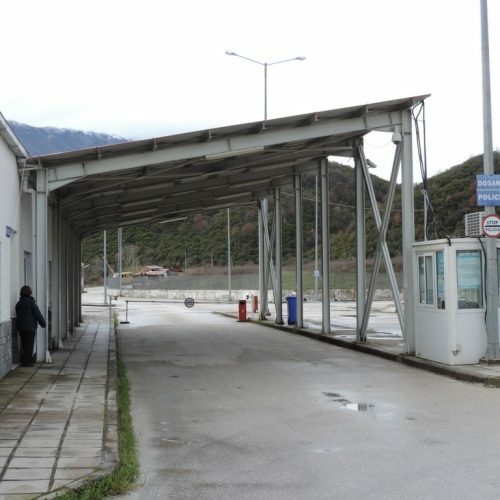 PAMECA V | On-site visits to Border Crossing Points in the Regions of Gjirokastra, Saranda and Korça. 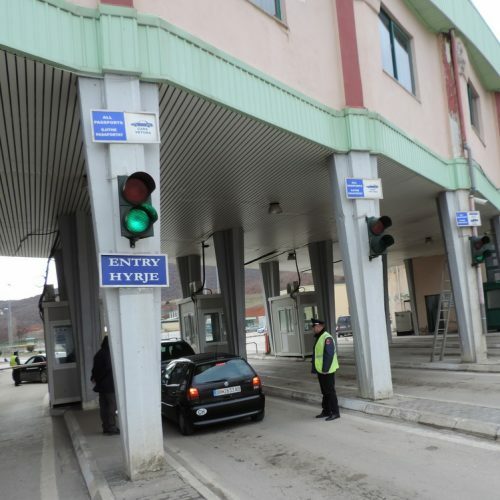 On-site visits to Border Crossing Points in the Regions of Gjirokastra, Saranda and Korça. Home On-site visits to Border Crossing Points in the Regions of Gjirokastra, Saranda and Korça. 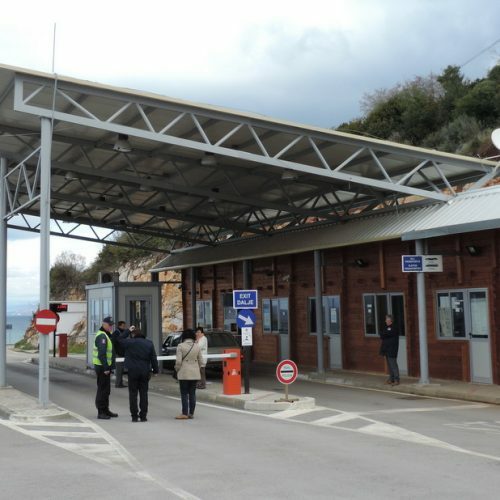 On Friday, 7 March, PAMECA IV LTE Berndt Körner completed another round of on-site visits visiting Border Crossing Points in the Regions of Gjirokastra, Saranda and Korça. The current round of field visits was the second after the ones carried out in the Regions of Shkodra, Kukes and Durres and will be complemented with a final round, which is due in the near future. The aim of these visits is to get acquainted with the personnel working on the spot, to see the status quo of each BCP in terms of equipment, vehicles, performance and training and to assess the standard of the controls and procedures implemented. Common goal is, to further develop, where jointly considered necessary, the Albanian approach towards EU policies and practices and, as stipulated in the mandate of PAMECA IV, to help the Border and Migration Police and other partner institutions on their road towards Europe. The facts collected during these trips will now serve as the basis for the planning of activities in the next semester(s) of the PAMECA IV IBM component. Translated in practical assistance it will lead inter alia to dedicated trainings in different regions. Potential topics will be use of equipment, document checks and second line controls. Also activities will be foreseen to further strengthen the institutional background of certain authorities. In all cases the foreseen goal is to further enhance the capacities of the Border and Migration Police in performing border checks and border surveillance and the overall capacity of all Albanian authorities involved to manage their external borders.